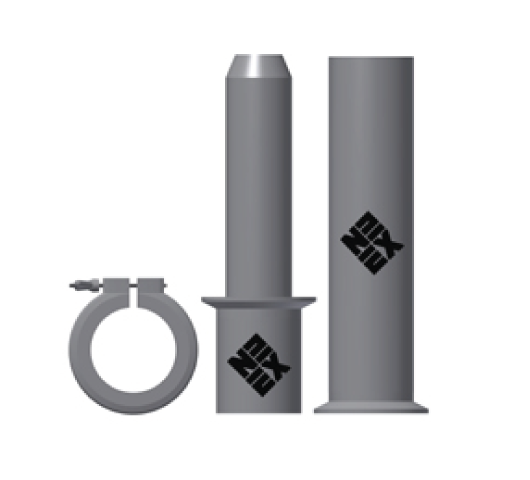 Vacuum Insulated filter is designed to provide the ultimate in cryogenic fluid and cold gas filtration. 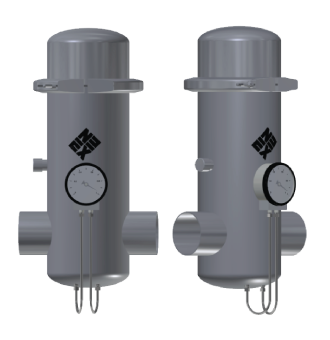 The filter is manufactured using stainless steel and cryogenic coupling and seal-off valves. Although vacuum insulated filter assemblies use standard designs, each assembly is custom fabricated to meet customer needs and specifications. 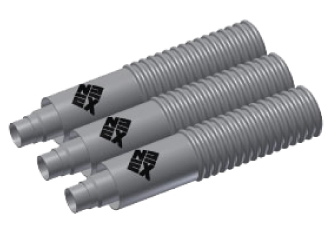 Each assembly is provided with a replaceable stainless steel filter element. 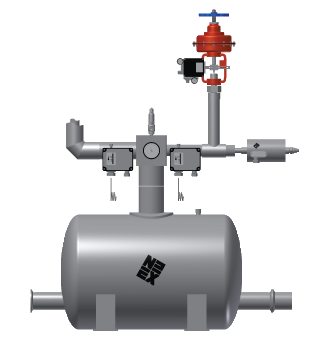 Options include high-point purge, low-point drain, upstream and downstream pressure taps, differential pressure gauge, flanged or V-band connected housing, back-pressure flow protection, and liquid oxygen cleaning. JUNGWOO ENE’s vacuum insulated pipe basically comprises an inner stainless steel pipe, which conveys the liquefied gas and an outer stainless steel pipe which forms the vacuum insulation jacket. Special spacers(support), designed to allow minimal heat conduction, are used to ensure that the inner line is held central inside the vacuum jacket. Vacuum insulated valve and control valve is insulated valve with vacuum insulated jacket, and it is produced by design to minimize heat loss. 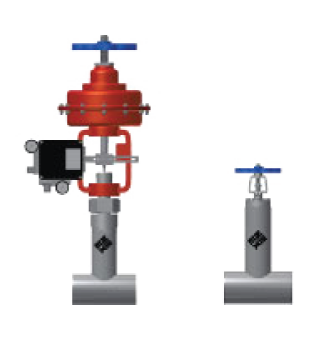 Control valve is Normal – Close type and controlled by Diaphragm actuator to close the spring. In case of operation failure of actuator, valve is automatically closed for safety. It can be installed vertically and horizontally, the valve and seat can be separated. Dual use of Manual & automatic type can be available. Liquid gas in storage tank is conveyed through pipe line. Gas in pipe is separated gas & liquid, isolation phase device is to be designed to separate gas to supply pure cryogenic liquid. Isolation phase device is decided depending on required capacity with ordered size, using pressure, and length of supplied pipe line. JUNGWOO ENE’s coupling is a very reliable coupling to join the SIF(Super Insulation Film)-line sections. The sections are installed by sliding the male part of one section into the female part of the next section. Up to and including DN25 process lines the coupling is secured with a hinged clamp and a KF flange with one O-ring. Bigger sizes will be provided with flanges with bolts and nuts. There is no need of evacuation after joining the sections, which makes the installation on site much easier compared to welding couplings.